Award-winning science writer David Adam reveals how frontier neuroscience can enhance your intelligence. What if the route to better brain power is not hard work or thousands of hours of practice but to simply swallow a pill? In The Genius Within, best-selling author David Adam explores the groundbreaking neuroscience of cognitive enhancement. 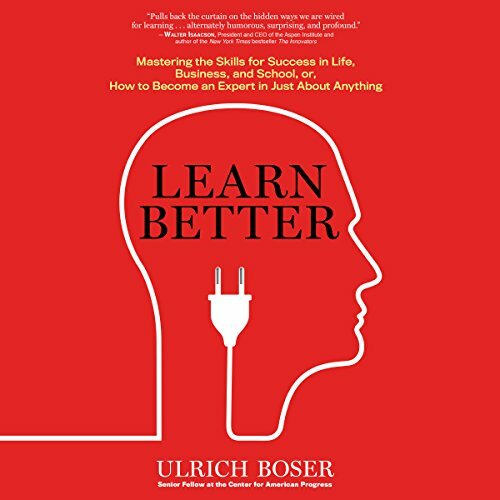 In this brilliantly researched book, Boser maps out the new science of learning, showing how simple techniques like comprehension check-ins and making material personally relatable can help people gain expertise in dramatically better ways. 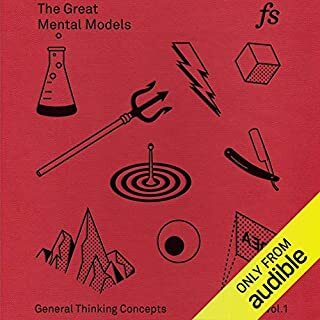 He covers six key steps to help listeners "learn how to learn," all illuminated with fascinating stories like how Jackson Pollock developed his unique painting style and why an ancient Japanese counting device allows kids to do math at superhuman speeds. Boser's witty, engaging writing makes this book feel like a guilty pleasure, not homework. 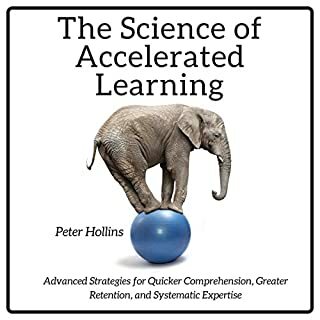 Learn Better will revolutionize the way students and society alike approach learning and makes the case that being smart is not an innate ability - learning is a skill everyone can master. With Boser as their guide, listeners will be able to fully capitalize on their brain's remarkable ability to gain new skills and open up a whole new world of possibilities. ©2017 Ulrich Boser (P)2017 Brilliance Publishing, Inc., all rights reserved. 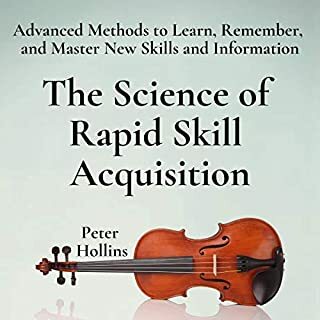 It's a truly wonderful experience to learn something new, but when the subject is itself about Learning and the most effective ways to do it, it's really incredible. Think of it as analogous to learning carpentry tricks or methods from an expert carpenter ... You are immediately smarter and more effective. And that is the exact aftereffect of this book. You are immediately better. Naturally, the key is to implement the process. But it's not too difficult, it's just that you may have never thought of learning in this very structured, brain efficient way. The narrator is supurb, which is important because this is one of those books you will want to read a few times and listen to again and again...I bought the hardcover, kindle and audio versions! It's self improvement at it's BEST!! Mind Expanding and Proven! It's really not hard to be smarter. It just takes some thought and this fine book gets you there! Learn Better is so much more than I thoughy it would be. I plan on taking the advice I have learned and implementing it in all things that I'm learning. 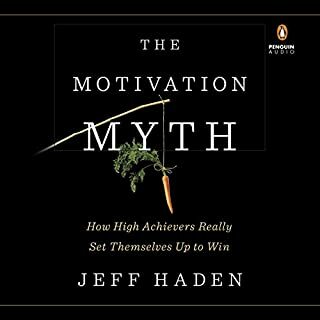 This book is one of the best-researched books on the subject that I have listened to. After listening to the book, I bought the print edition just to make it easier to find the references. It is a bit lengthy for the subject and can be slightly redundant, but it is worth the effort. 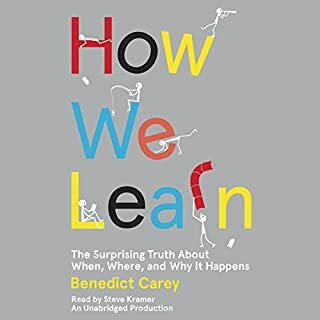 Along with books by Dr Barbara Oakley, this is also recommended for anyone looking for way to better learn about learning and the many benefits of doing so. While there’s some interesting stuff here, it’s a grind to get through. The chapters feel unending; way too long. The whole book could’ve been boiled down to the last chapter. Grueling. Must read for parents, educators and HS students! We all want to learn something, and we think we know how. Well, that is until we read this magnificently researched and written book. Ulrich uses the best examples and connects the research to every-day practical uses. I wish all teens would read it; it'd save them so much time and struggle. I wish educational administrators and parents would read it too and would implement the techniques in classrooms and homes. This books is just fantastic! The Good: Focus on value and meaning. Space out your learning, and think of learning as a process not a destination. 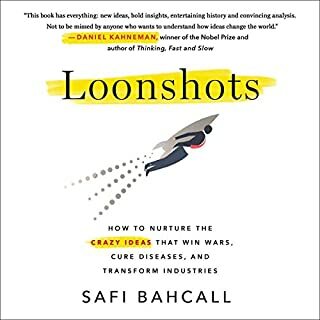 The bad: Something I did not notice till after purchasing this audiobook was the fine print of Senior Fellow of Center for American Progress (founded by John Podesta). This book has such talking points as Freddie Gray, diversity, and slippery slopes. Post modern art, left identity fellowship groups, and learn by incorporating your feelings. There is decent material in here, but you have to roll around with ideological drivel to extricate it. Yuck.